Perhaps the only islands one might associate with Tokyo are the man-made ones filling in parts of the Tokyo bay; Odaiba for example, a clean-cut business and recreational haven, also the site of convention centers and sports stadiums. Tokyo by many definitions could be considered a paradise (ramen! ), but “island paradise” isn’t really among them, unless of course you want to be technical. One can technically remain in Tokyo even heading about 222 miles south into the Pacific Ocean, to a place called Aogashima. It’s the furthest populated island of the Izu island chain, and still under Tokyo jurisdiction. The seven Izu islands in general are quite popular travel destinations for people in Tokyo, and are accessible by small plane, high-speed ferries from Takeshiba port, or if you have the time, a large passenger boat stopping at each island’s port before looping back. The sandy beaches, tropical weather, and relaxed island atmosphere make for an easy escape, but is also quite ironic considering you won’t technically be leaving Tokyo! 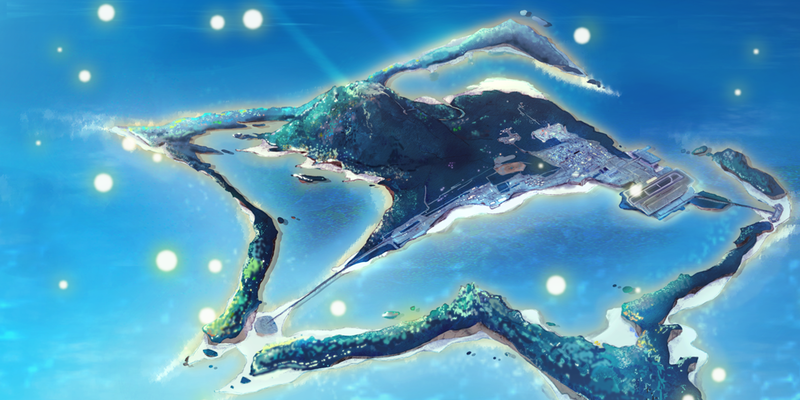 Dal Segno‘s island, Kazana, is fictional, but it models itself after one of the Izu islands, and also makes use of the irony that it’s still technically Tokyo. It’s a running theme that paradise is an idea and a mindset, rather than needing to be a physical place, but the eternal sunny weather and beautiful scenery certainly help make it feel like one. 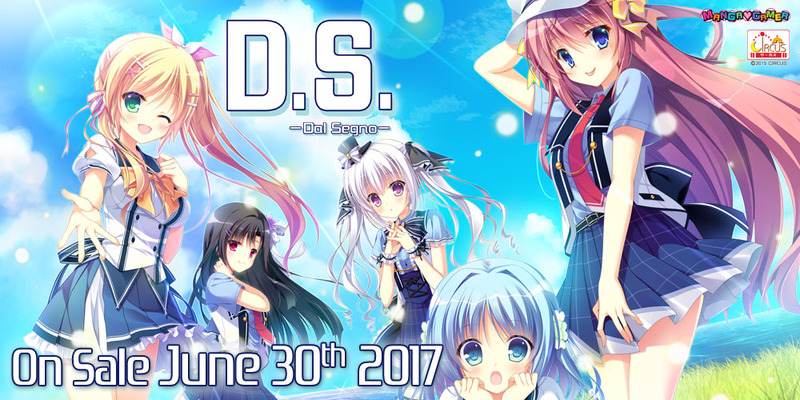 Dal Segno makes us think what paradise is to an individual, and the typical weather and scenery of what many consider paradise can’t always make us happy. In fact, it can make us feel lonely and empty if there is no one to spend it with. I think we’ve all felt a little resentment if the weather is perfect on a bored and lonely day. A rainy day is much better in that case… At least we have an excuse to lounge around the house and game out. One more interesting point about the island thing, there is also a tiny island even further, Tori-shima, about 370 miles from the mainland, and it’s still quite an active volcano. A massive eruption over one hundred years ago wiped out the small number of inhabitants, and it remains visited only for research purposes. An island isn’t always paradise!